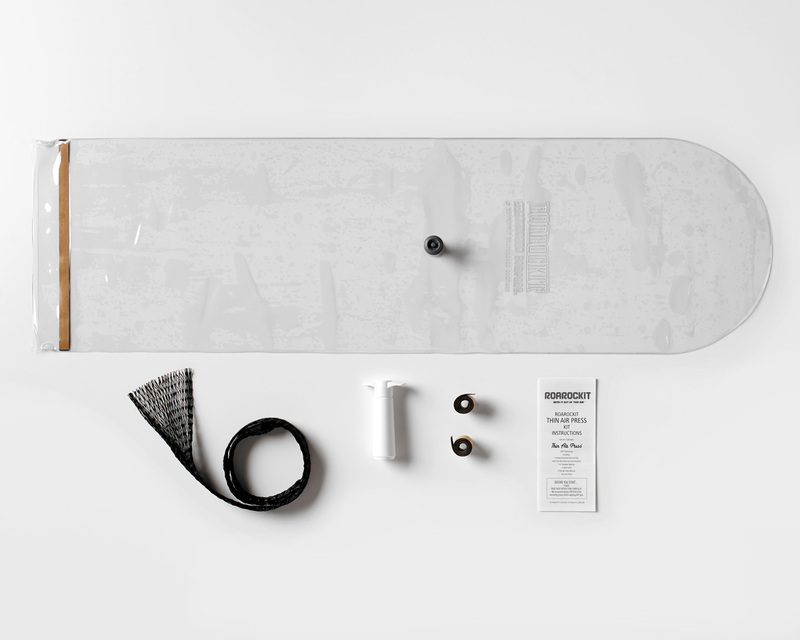 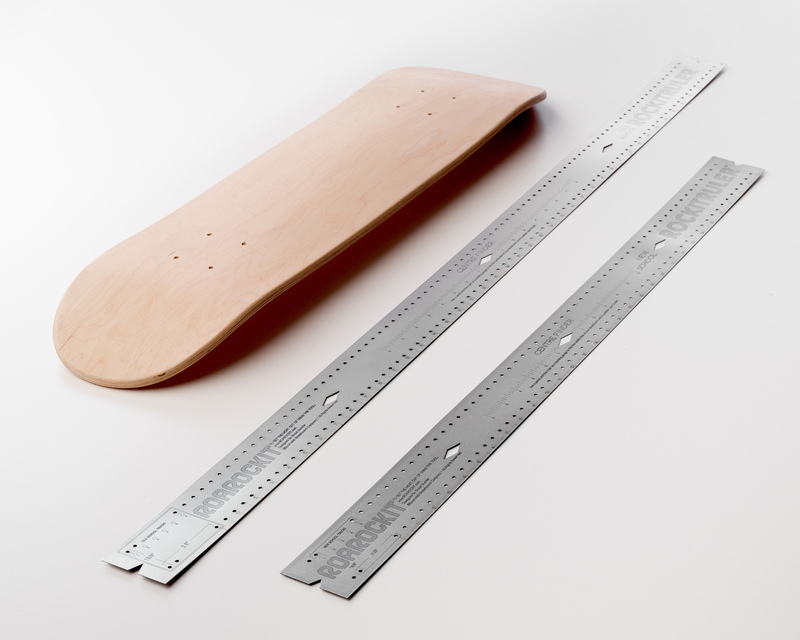 Everything-in-a-box that you need to build skateboards in class, including a mini-curriculum. 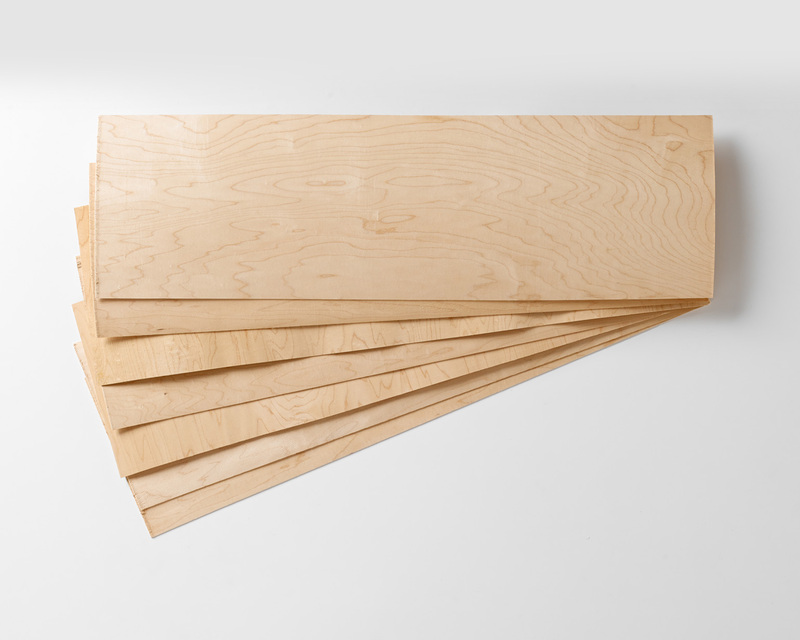 Choose from our premium Canadian Maple Veneer, Solid Birch, Bamboo, colors and laminates to customize deck building. 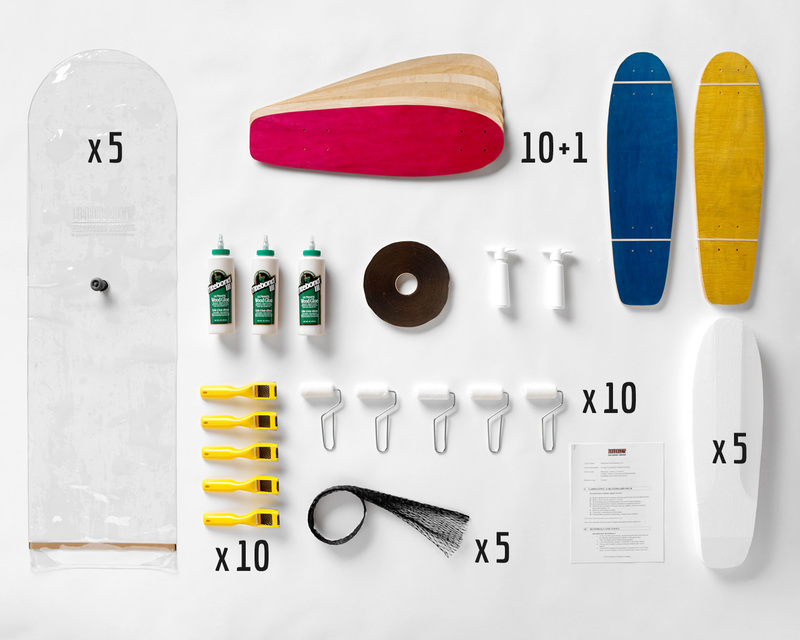 All the essential stuff to keep your class building, from foam for shaping molds, to pumps and glue, to our super handy RockitRulers.